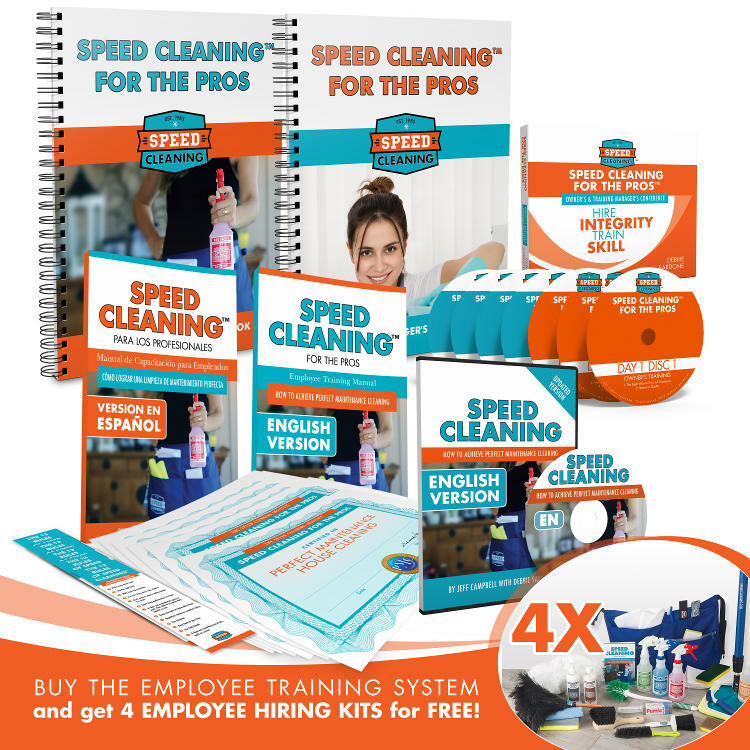 The Speed Cleaning™ for the Pros Employee Training System is the first training system for the residential cleaning industry. 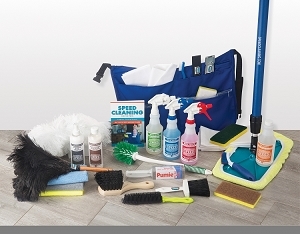 It is intended to be used by residential cleaning business owners and training managers. It provides a comprehensive set of tools to create an in-house training program to onboard new employees and refresh the skills of veteran staff. 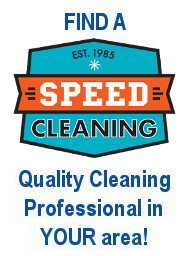 The system is designed to improve quality, consistency and efficiency while reducing payroll costs and employee turnover. 7-Day 100% Money Back Guarantee! If you don't love it we'll buy it back! 1997 PERCS will be rewarded to you when you buy this item.